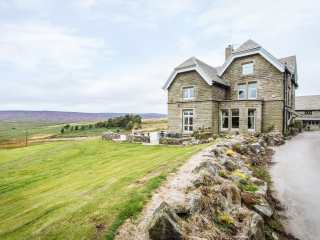 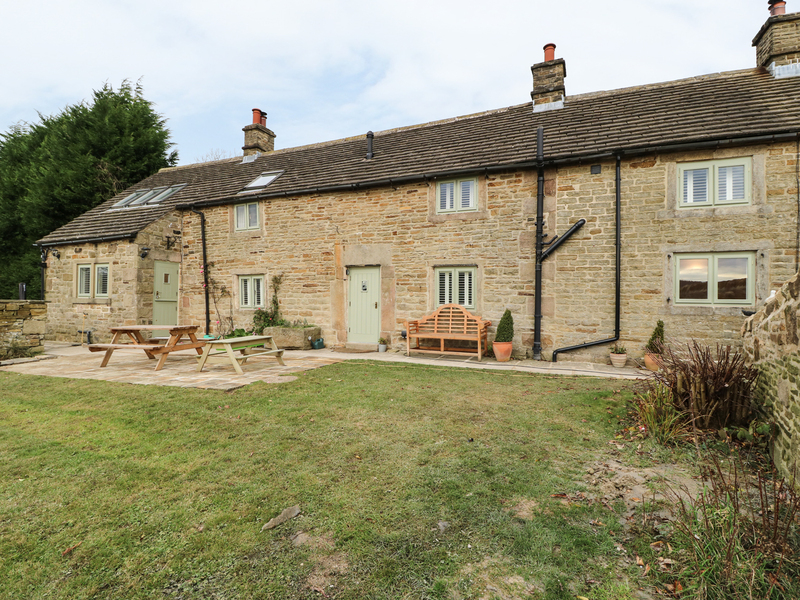 Found 13 holiday rentals in Hope Valley. 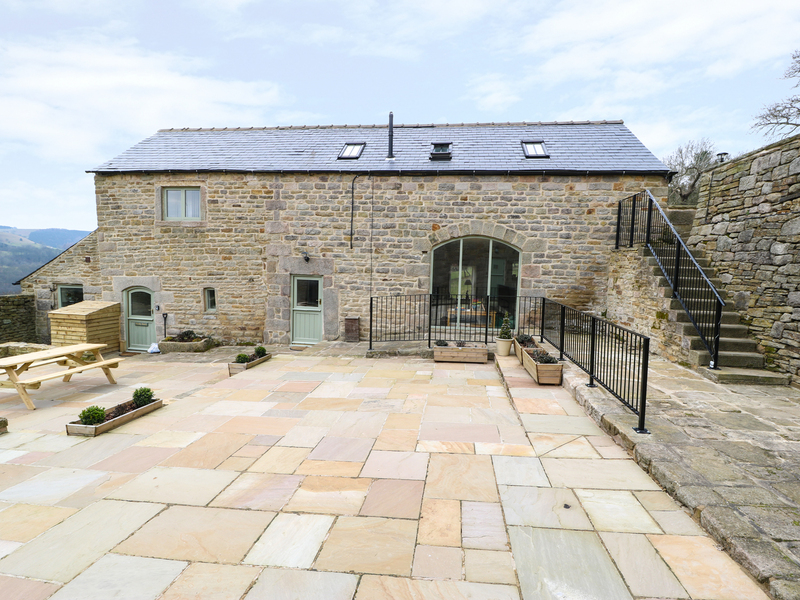 "This property is a beautiful, semi-detached barn conversion on a working sheep farm in a peaceful location that sleeps up to four people." 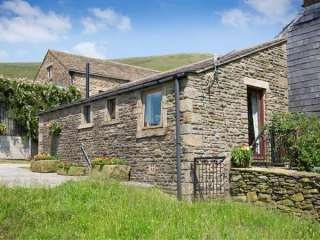 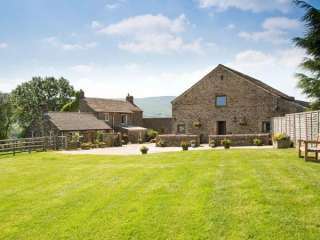 "This three-storey, terraced cottage is situated in Edale, Derbyshire and can sleep five people in three bedrooms." 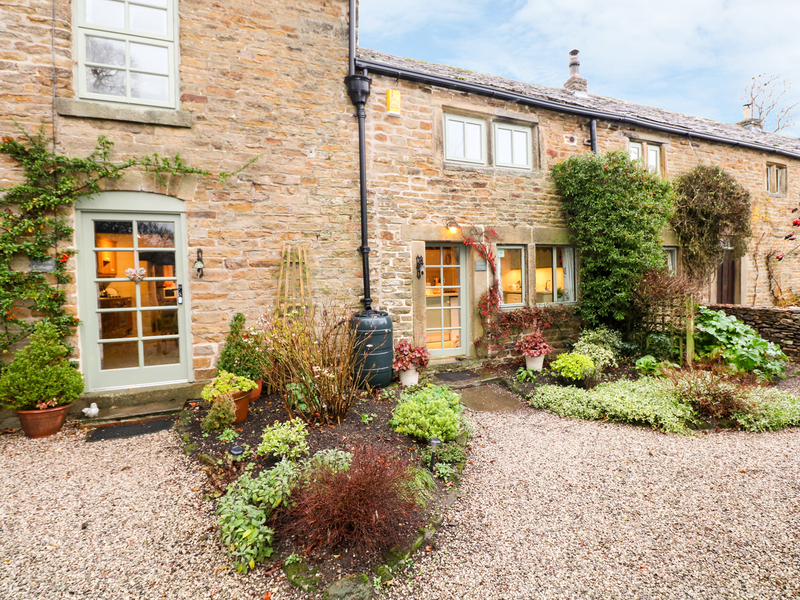 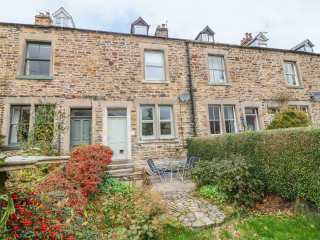 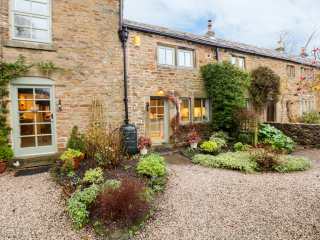 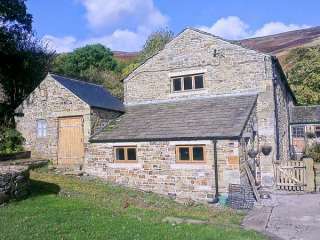 A mid-terrace cottage situated within Edale village. 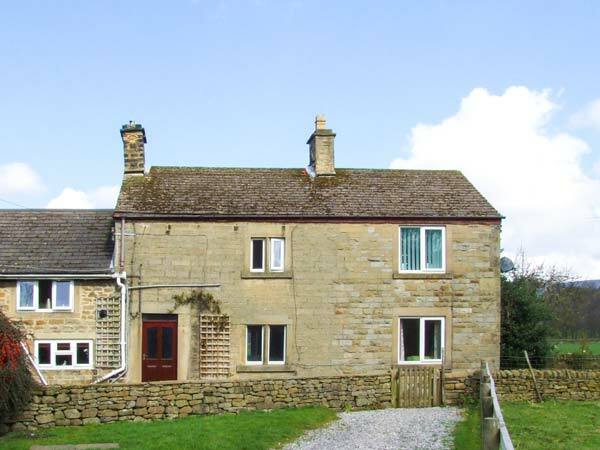 You will find three bedrooms and can sleep up to five people. 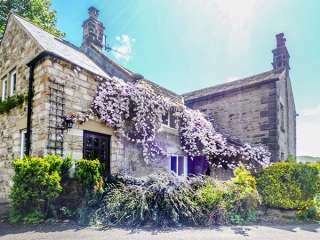 "This single story, stone built cottage is situated in the hamlet of Ollerbrook, in the Peak District National Park, and can sleep two people." 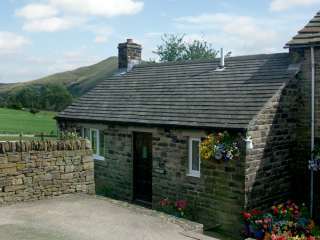 An end-terrace cottage situated near the village of Edale. 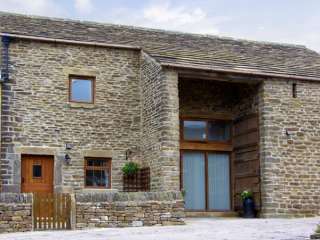 Inside you will find two bedrooms and can sleep up to three people.